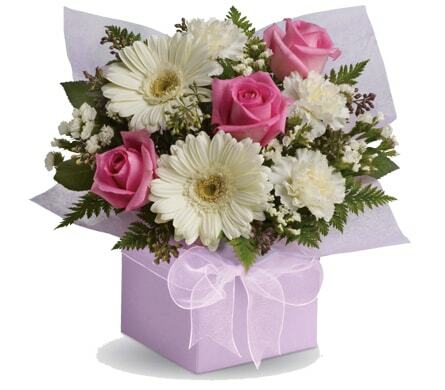 Have you got an up and coming birthday boy or birthday girl? 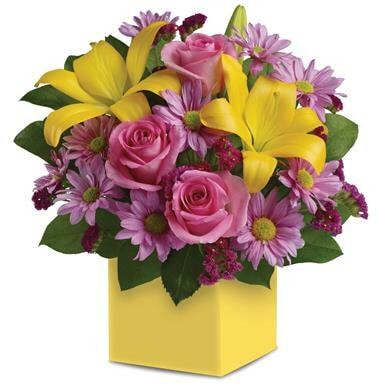 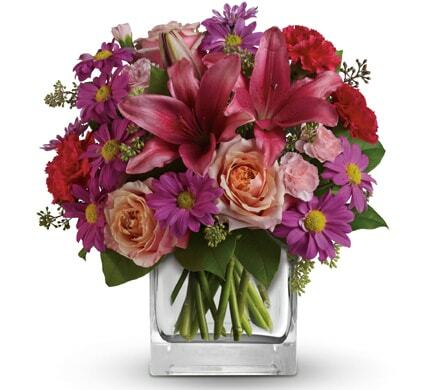 Enjoy the simplicity of sending a birthday bouquet or arrangement with Ocean Petals Florist. 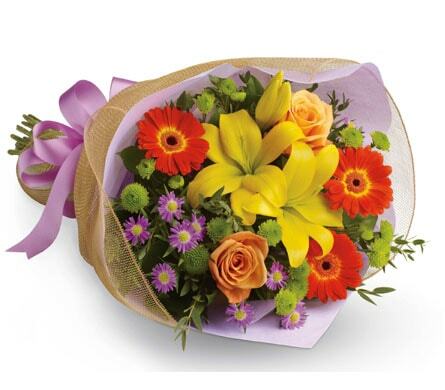 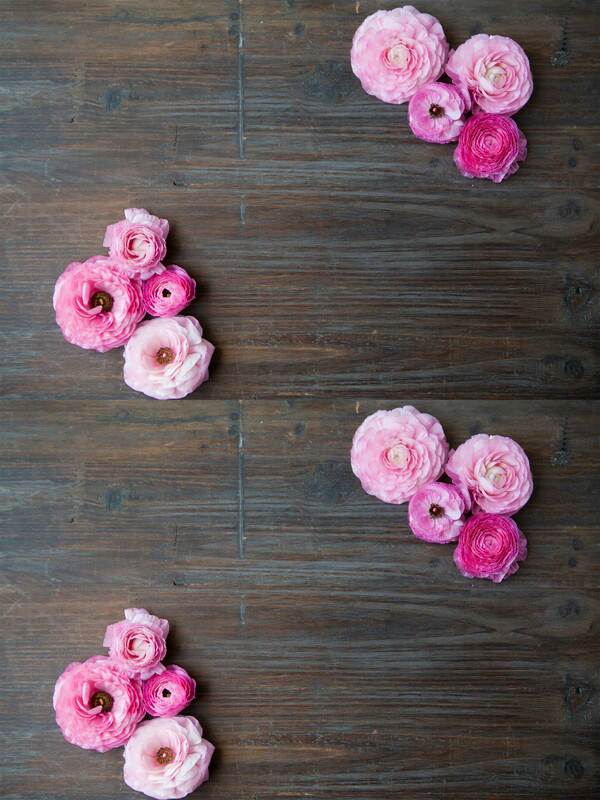 We offer stunningly fresh flowers of many shapes, style and colour and an incredible range to choose from. 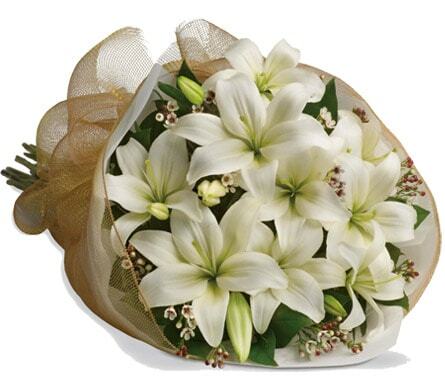 If you can't decide from our extensive range select the designer's choice option and have one of our talented florist design one for you. 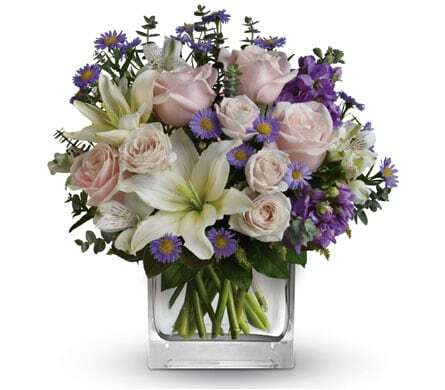 Shop online and you can arrange for your birthday flowers to be delivered to Ocean Shores, NSW or nationwide.